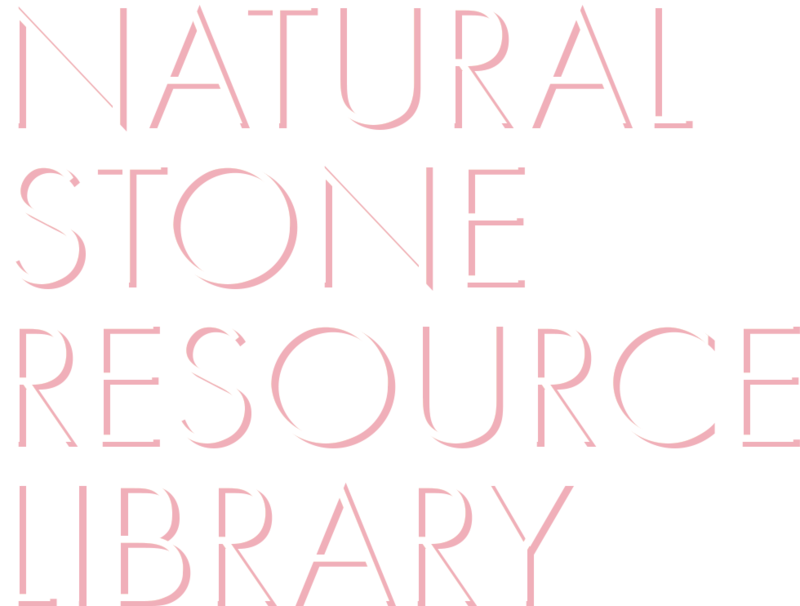 The Natural Stone Resource Library is a convenient way for architects and designers to find answers to common questions about natural stone. 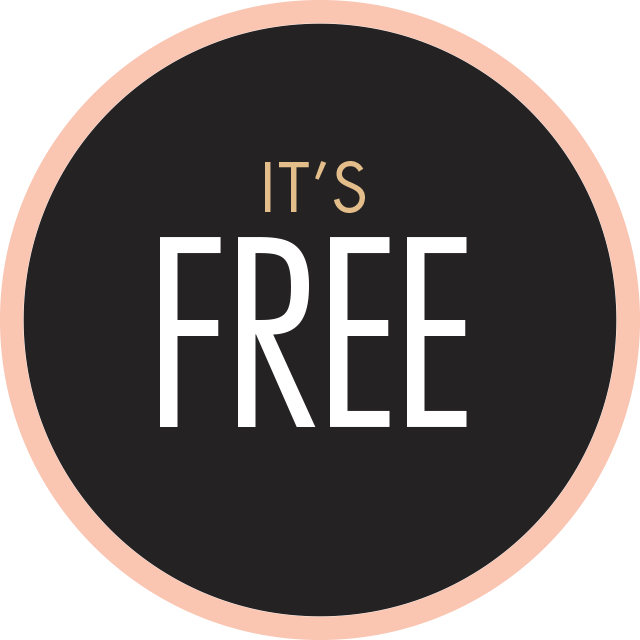 For the first time ever, all MIA+BSI technical documents will be available online, in one easily-accessible location. 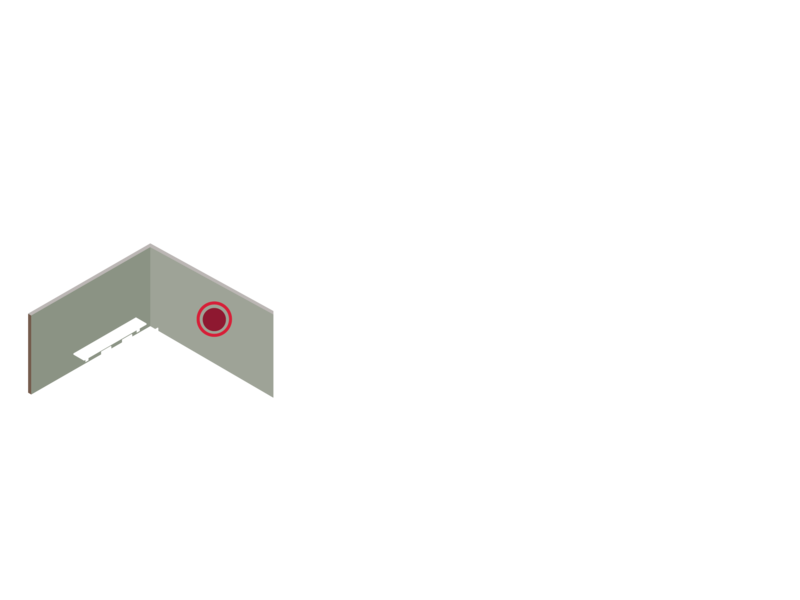   There are currently close to 250 TECHNICAL DOCUMENTS HOUSED in the Natural Stone Resource Library, providing a wide variety of information on both interior and exterior applications, including documents from the Marble Institute of America (MIA), the Building Stone Institute (BSI), the National Building Granite Quarries Association (NBGQA), and the Indiana Limestone Institute (ILI). 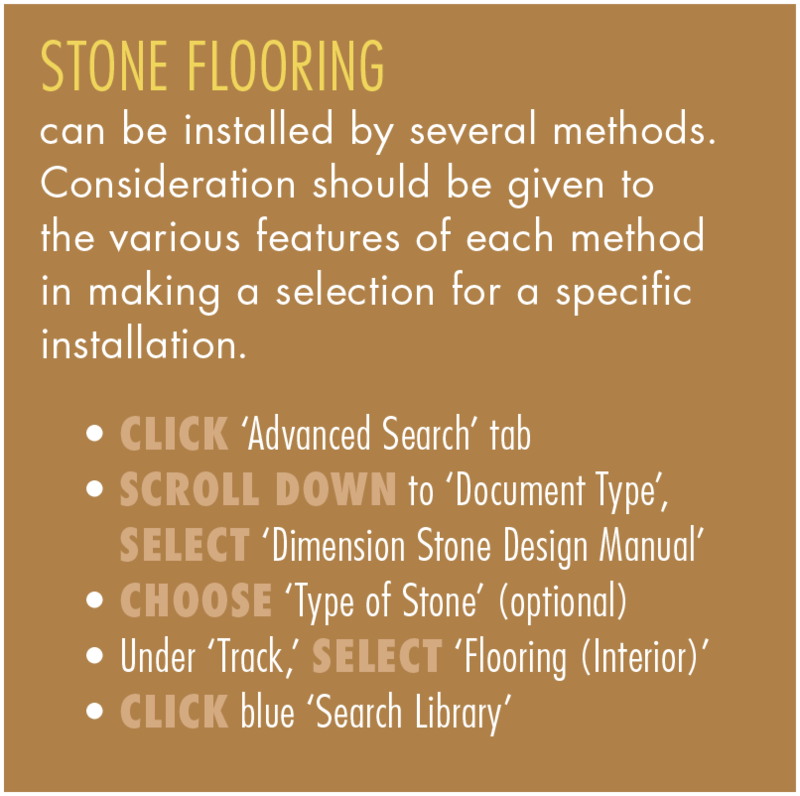  The Natural Stone Resource Library puts information at your fingertips. 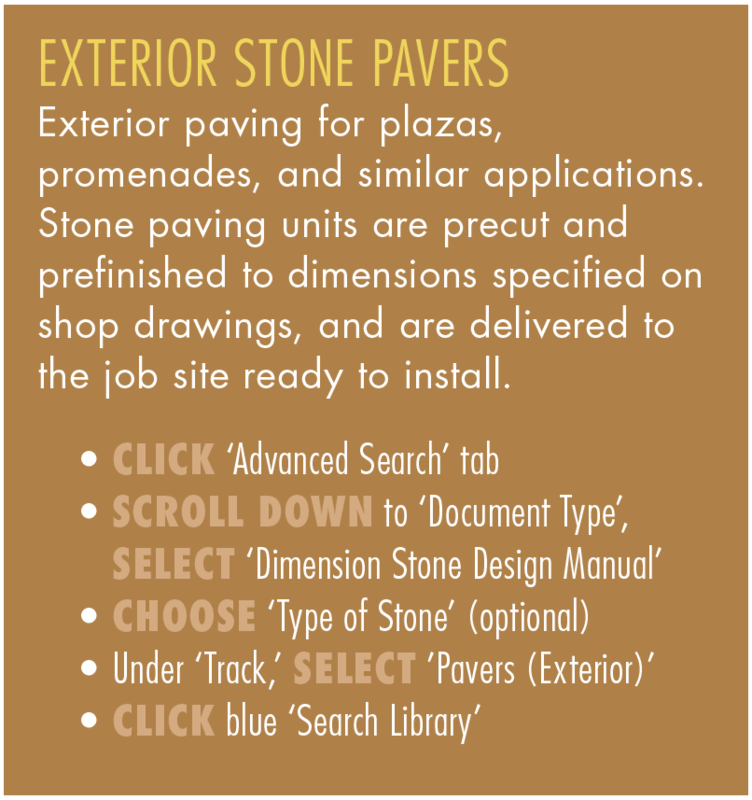 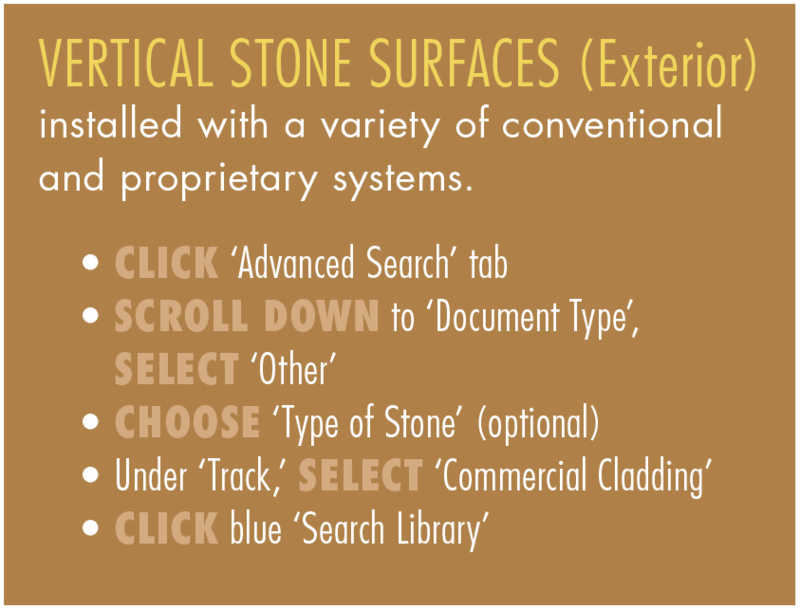 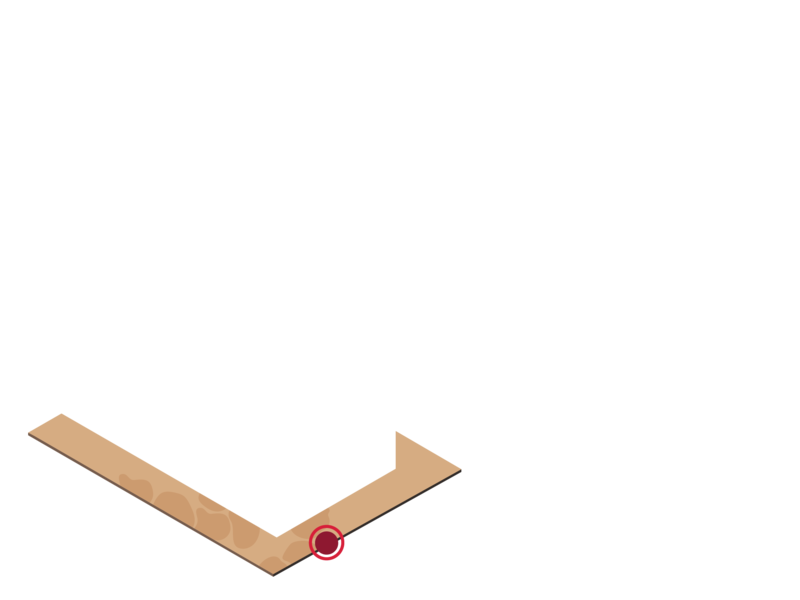 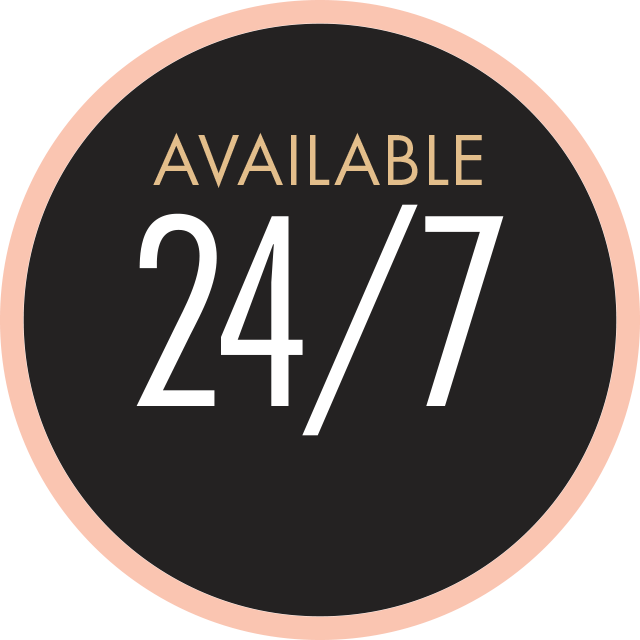 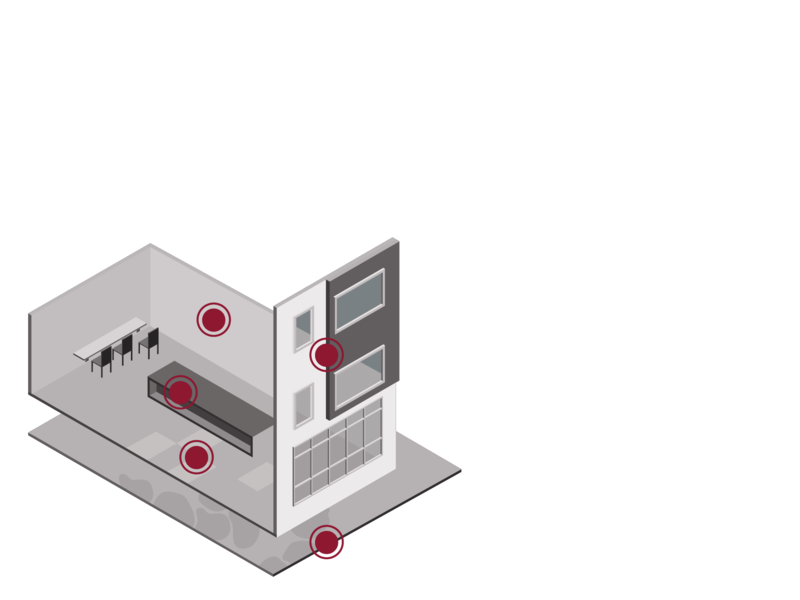 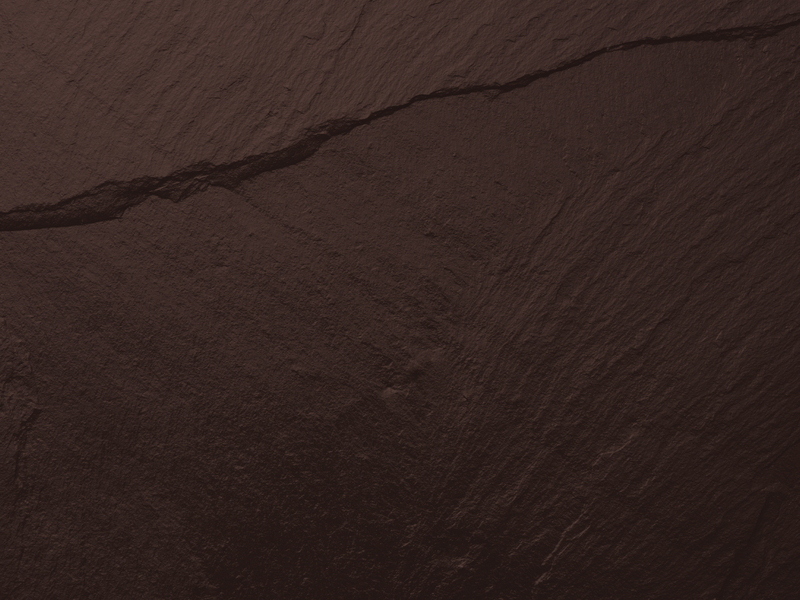 Helpful technical documents are ACCESSIBLE 24/7, so natural stone can be used in any project. 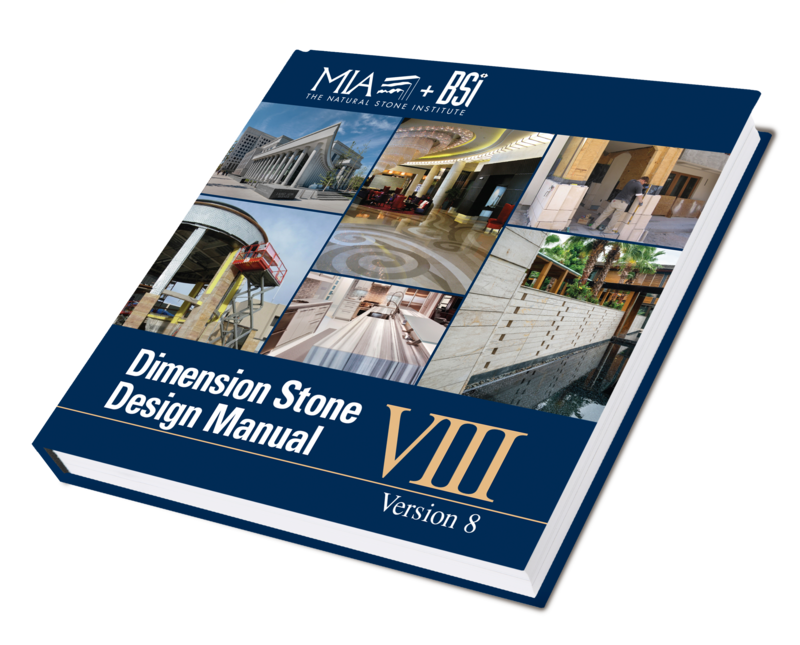  MIA+BSI serves as the authoritative source of technical and training resources for standards of natural stone workmanship and practice.  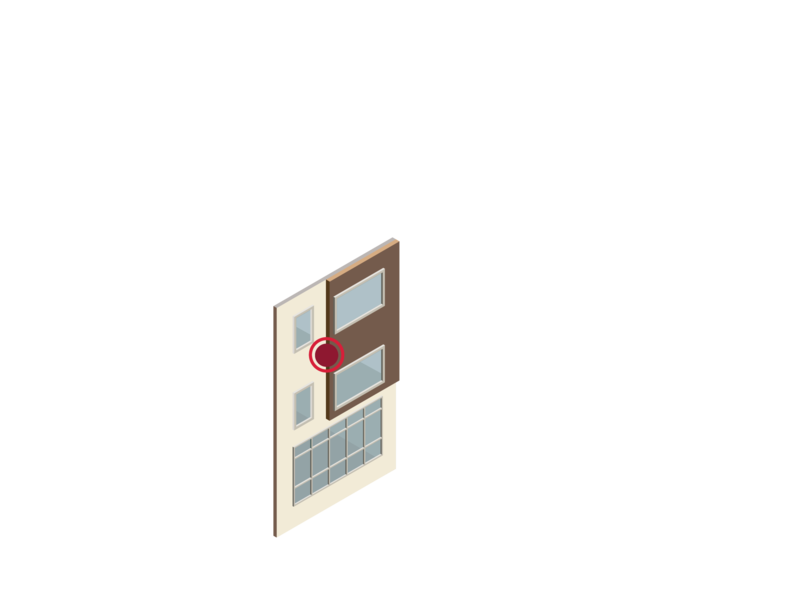  MIA+BSI members are committed to the highest standards of workmanship and ethics. 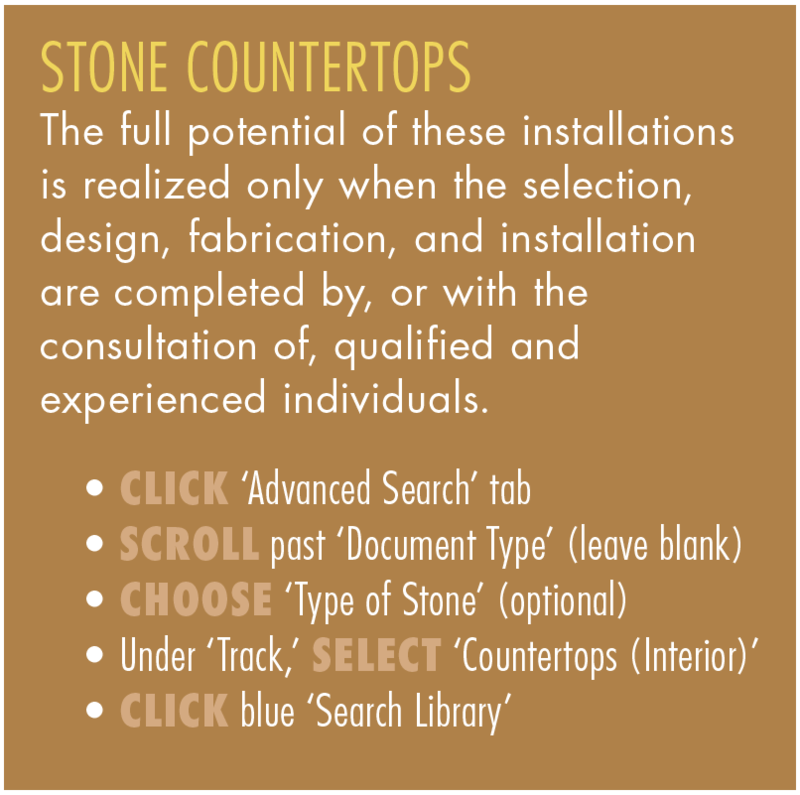 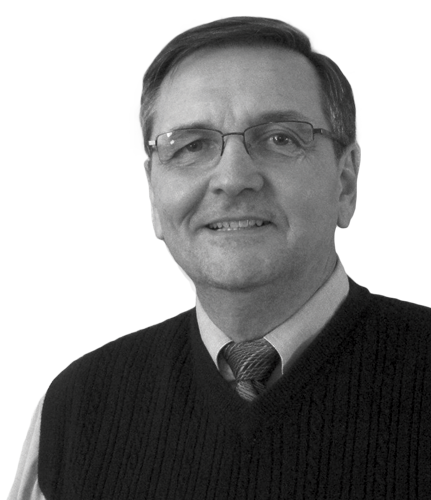 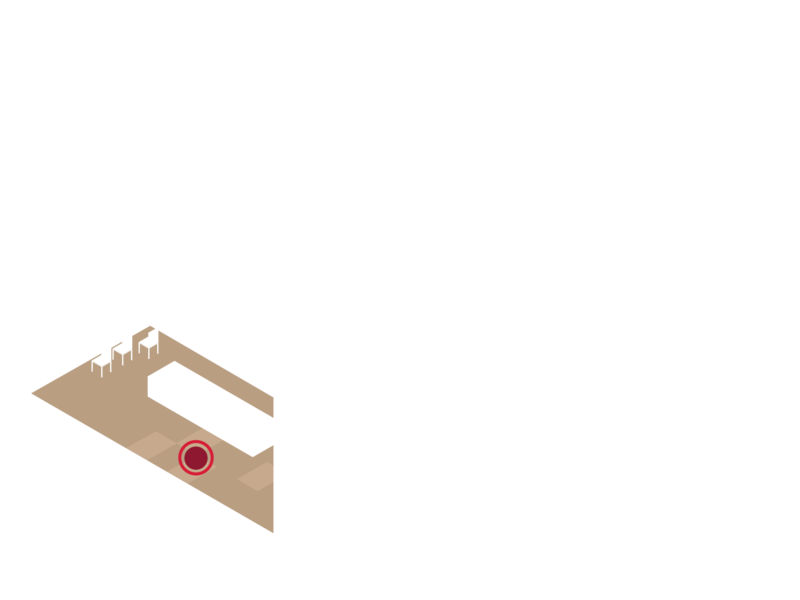 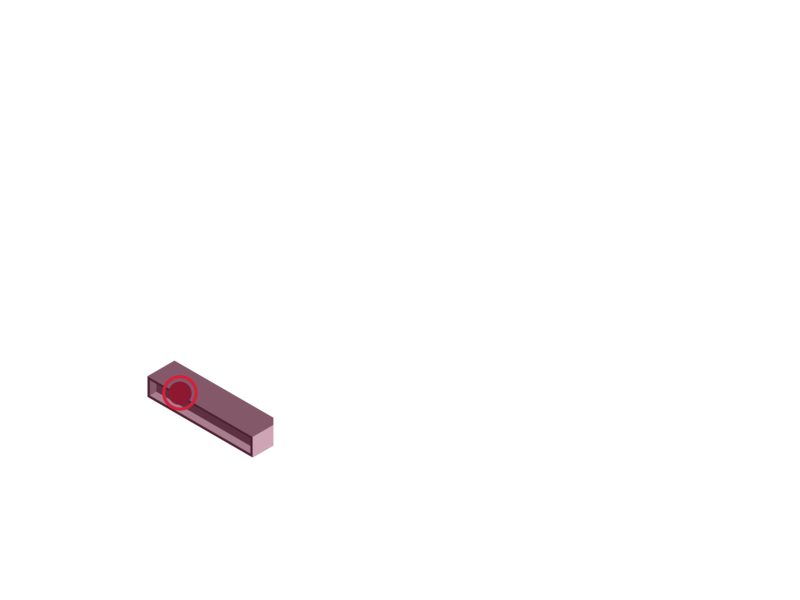 Purchasing each document separately would cost an architect over $1,000. 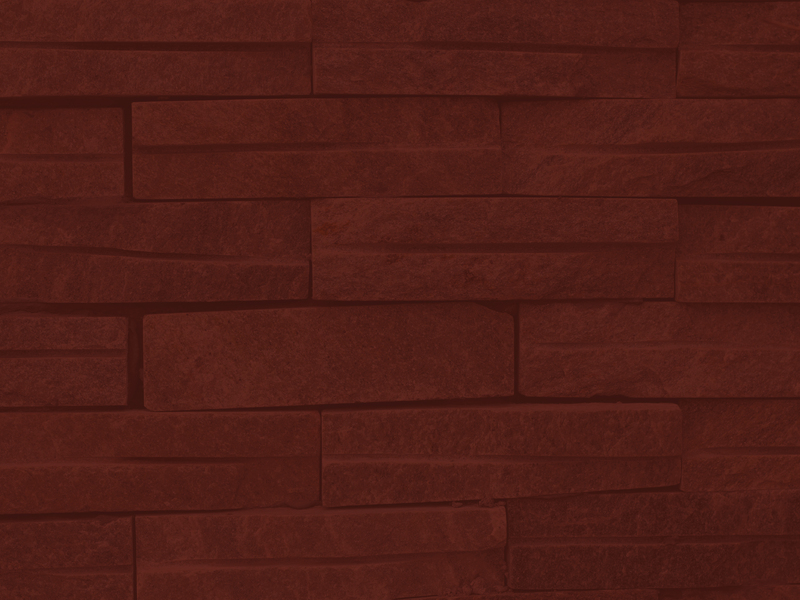 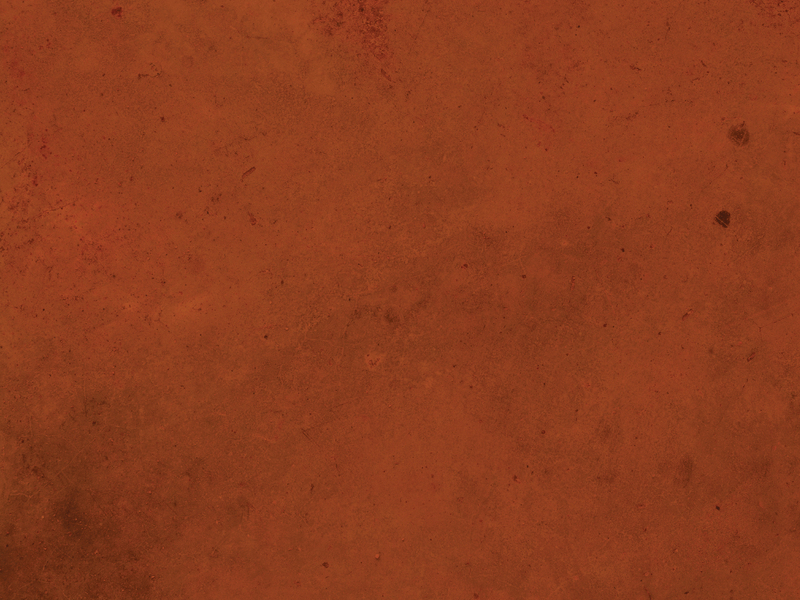 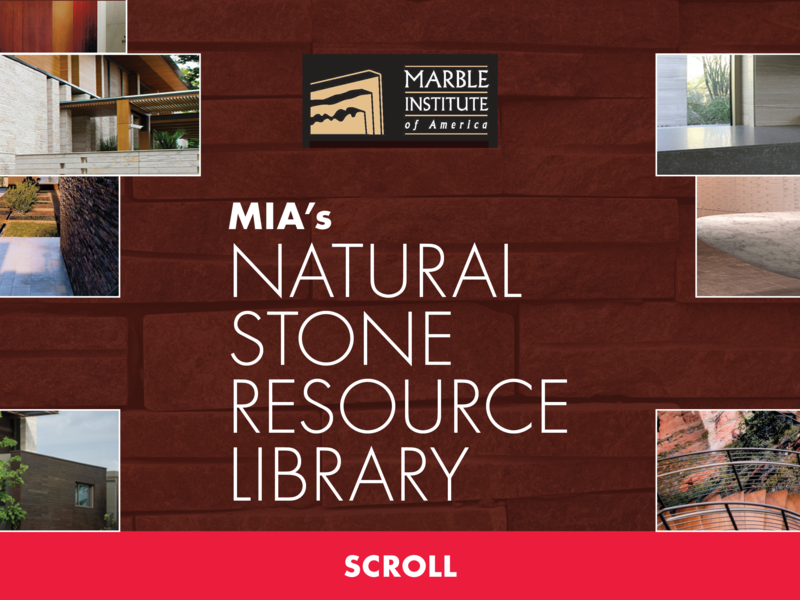 Now with the MIA Natural Stone Resource Library, they are available for download free of charge. 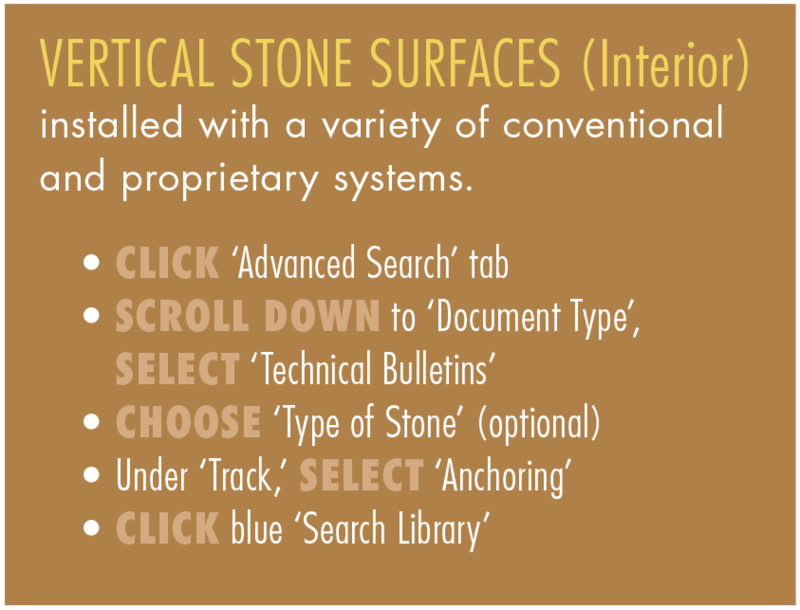 There are currently close to 250 technical documents housed in the Natural Stone Resource Library, providing a wide variety of information on both interior and exterior applications.  Also available are documents from the Building Stone Institute (BSI), the National Building Granite Quarriers Association (NBGQA), and the Indiana Limestone Institute. 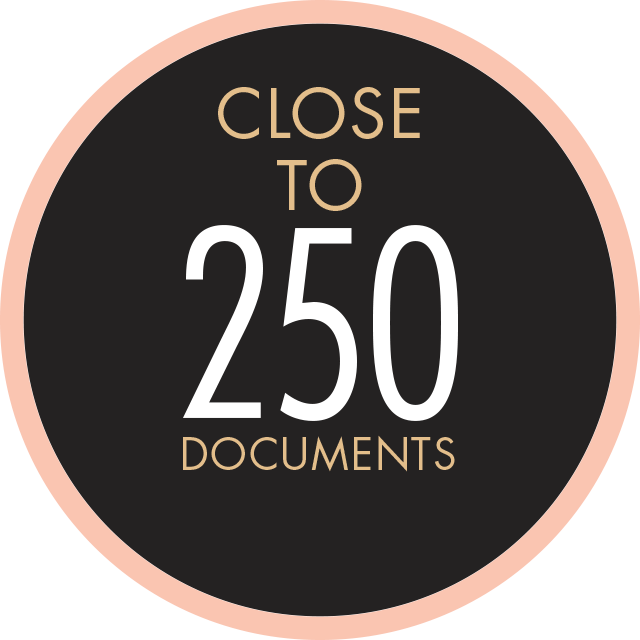 Purchasing each document separately would cost an architect over $1,000.  Now with the Natural Stone Resource Library, all documents are available for download FREE OF CHARGE.